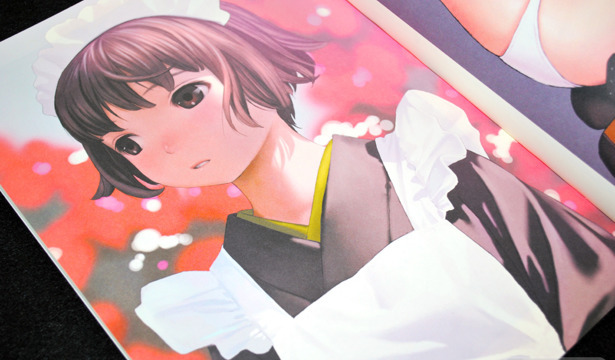 Range Murata's most recent doujinshi publication is the Comiket 78 release, Glass Tile, whose name describes the photograph that spans across the front and back covers of the release. As with his other more recent doujins, it includes illustrations drawn for ROBOT along with Kikan S Magazine posters and other publications. 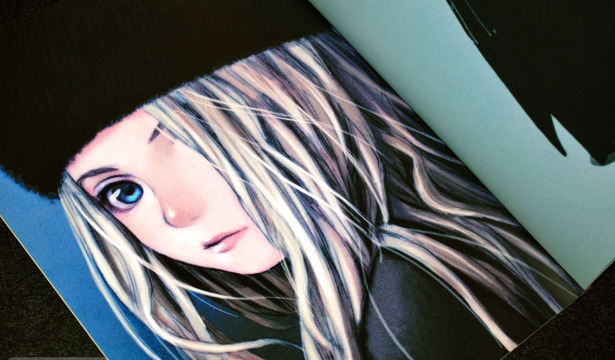 The long awaited PRISMTONE Range Murata Anime Works 1998-2006 has been released after more than a year of postponed release dates and delays, collecting Murata's works on Blue Submarine no. 6, Last Exile, and Mardock Scramble. 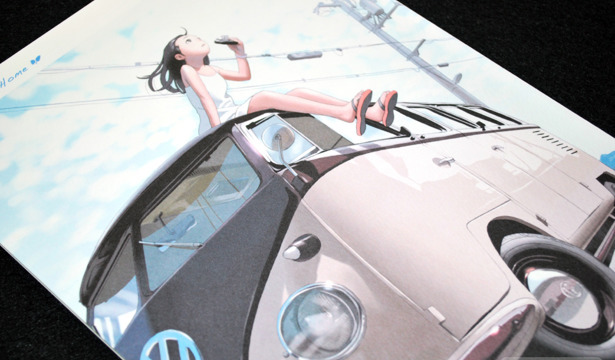 This 344-page art book showcases Range Murata's art works in a variety of different presentation styles; from colored sketches and multiple variable length fold-out posters, to monochrome roughs. 絵師100人 100 Masters of Bishojo Painting was released by BNN International December 16th, 2009 with a retail cost of ￥ 2,499. 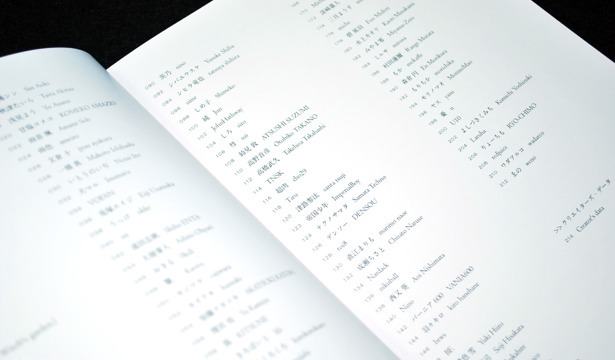 This 216-page, B5 sized art book is like a directory listing of popular and up-coming artists on the Japanese digital illustration scene. But unlike previous collections of a similar nature, this is dually written in both Japanese and English! 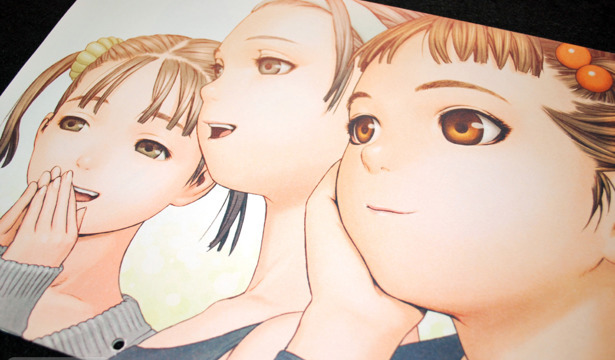 Range Murata's All the Way Home came out last year during Comiket 75 and is an A4 sized, 38-page collection of Murata's more recent color and monochrome art work. 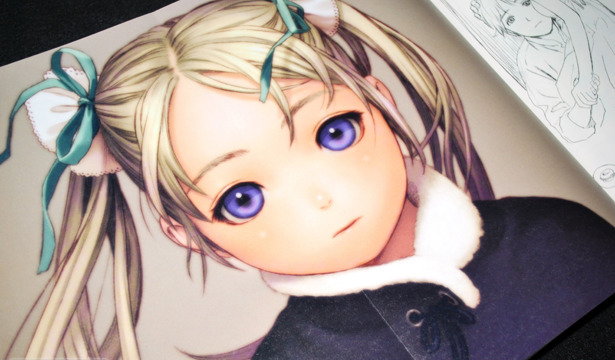 Range Murata's art work appears in so many publications, it would be great it there was a single book you could buy to have it all, but his most recent doujins are doing an alright job with keeping up. 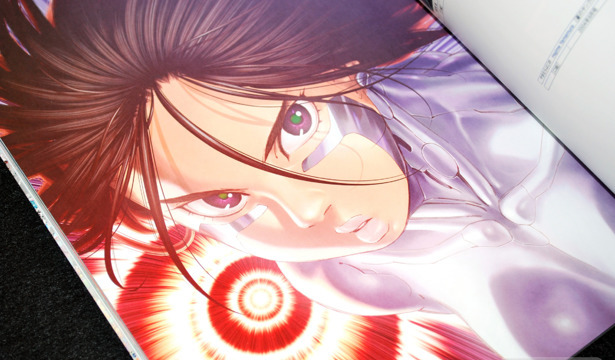 Seeing that new cover for the 絵師100人 100 Masters of Bishojo Painting has put me in a Range Murata mood, so I was looking through some of his older stuff that I own, which isn't much! 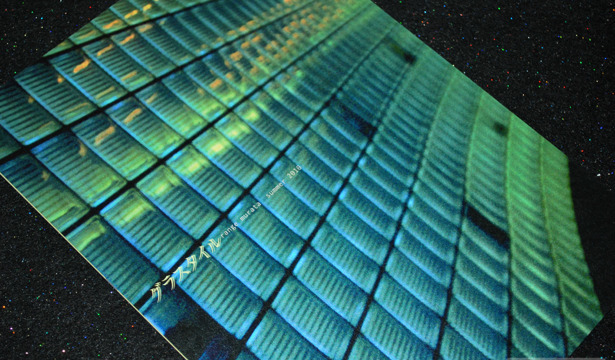 Today I'm reviewing his 2006 Formcode post-view doujinshi titled Futurecode. 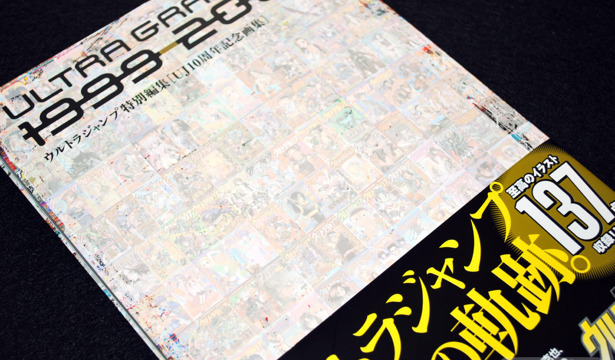 In celebration of Ultra Jump Magazine's 10 anniversary, UJ has released an art book collection of magazine covers called Ultra Graphics 1999 - 2009. 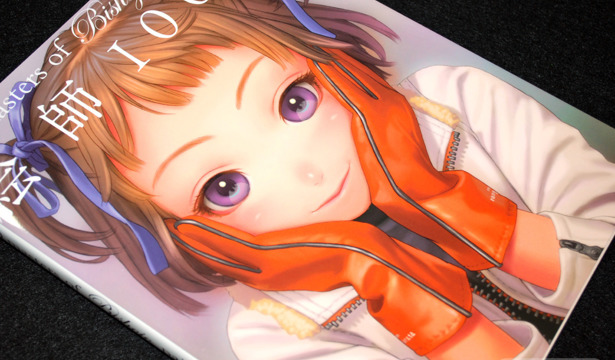 The covers for the magazine have been drawn by everyone from Range Murata to Oh! Great and Aoi Nanase. But the presentation for this collection does leave a little something to be desired.